This is an invitation only event. 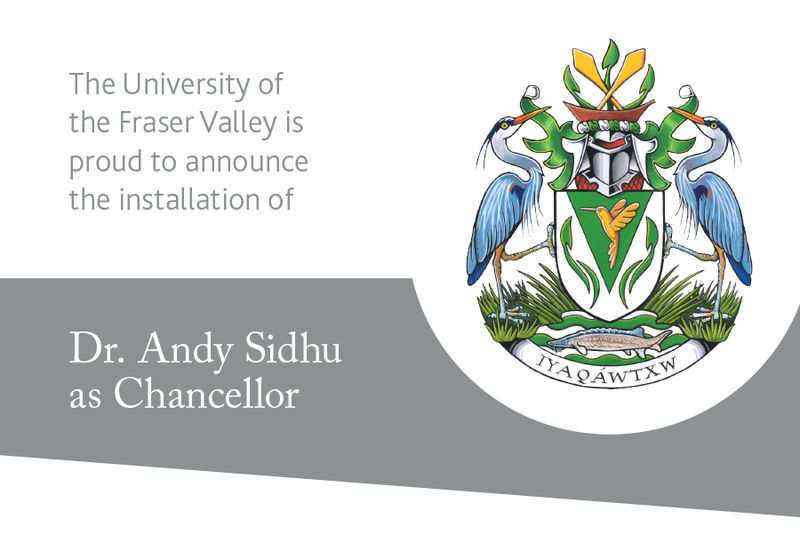 A link to the live webcast of the event will be available at ufv.ca/chancellor on April 19 when the ceremony begins at 3 pm. 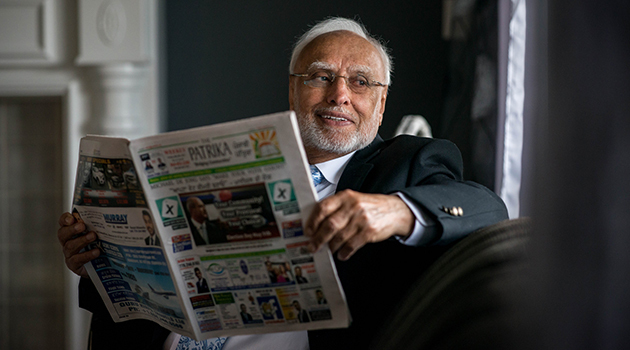 Andy Sidhu will be the University of the Fraser Valley’s third Chancellor. He assumes responsibilities of the role on April 1, 2018.